Every creature has a purpose and now you must get this done. Complete missions in space. Are you ready to complete challenging levels in space? 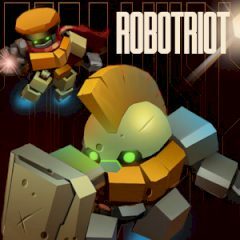 Just shoot enemies, dodge obstacles and have fun with the robotriot.